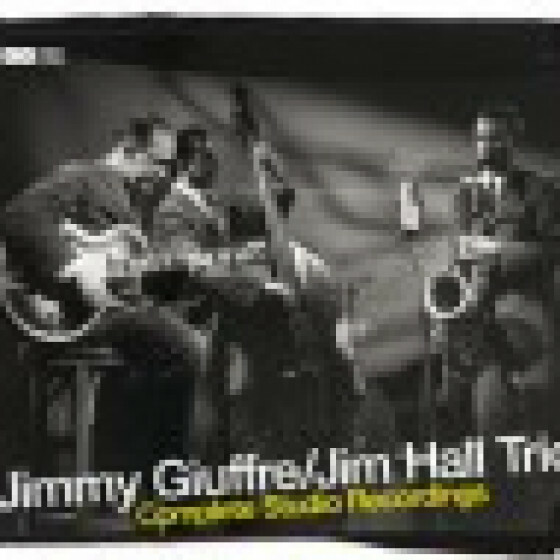 This outstanding de luxe 4-CD box set contains the complete studio trio recordings of Jimmy Giuffre and Jim Hall - collected on a single set for the very first time. Six original albums plus 8 tracks which never appeared on LP. The first track of the current edition, (Gotta Dance, recorded on December 3, 1956), is in fact their first collaboration ever and the start of many future collaborations. The third voice of the trio was usually a bass (many bassists alternated on their trio projects, including Ray Brown, Ralph Peña, Jim Atlas, Red Mitchell and Wilfred Middlebrooks) or a trombone (mostly Bob Brookmeyer, who sometimes switched from the valve trombone to the piano). As a bonus, there are two unaccompanied Giuffre tracks from the same sessions and a batch of rare live trio recordings, including 'Song of the Wind', which appears here on CD for the first time ever. New and careful remastering - Includes a 24-page booklet with original liner notes and detailed information. 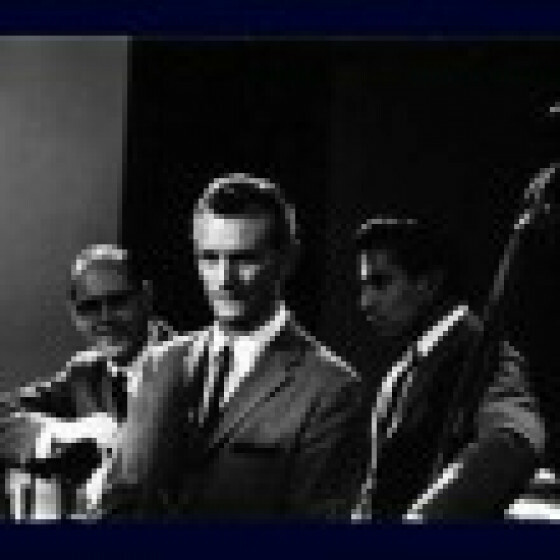 Personnel: Jimmy Giuffre (cl, ts & bs) and Jim Hall (g) on all tracks, plus: Ralph Peña, Jim Atlas, Red Mitchell, Ray Brown or Wilfred Middlebrooks (b) or Bob Brookmeyer (p, v-tb). All sessions recorded in Los Angeles, New York, Lenox and Chicago, between 1956 and 1959. 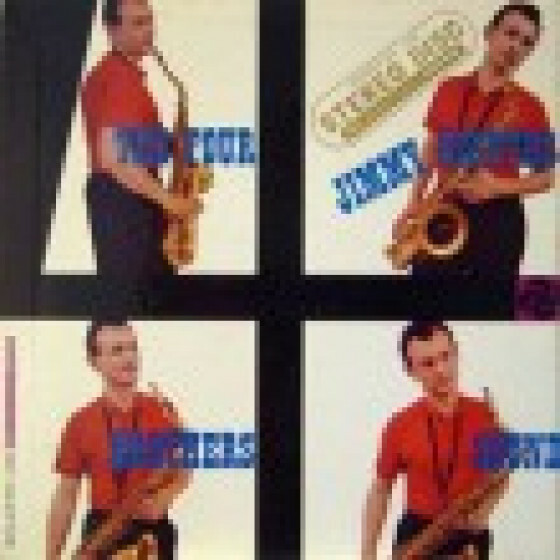 Disc 4 [tracks #10-11] features Jimmy Giuffre in four unaccompanied overdubbed tenor sax lines). Recorded in New York, June 23, 1958. Disc 3, [track #10] & Disc 4, [tracks #12-17] are live trio recordings from 1957-1959. 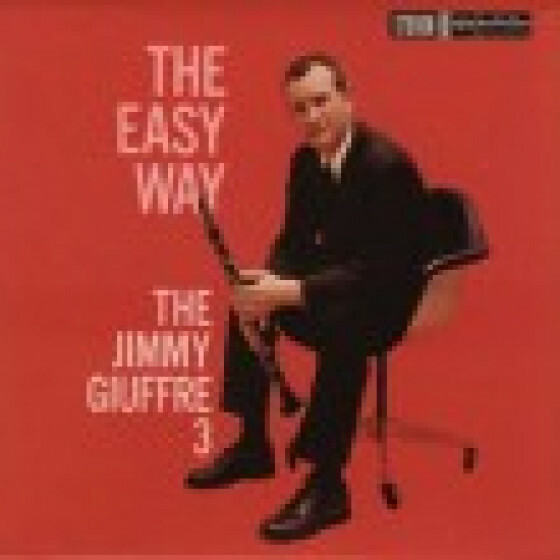 "The only one of Jimmy Giuffre's valuable Atlantic recordings to thus far be reissued on CD, this set features the first version of Giuffre's 3. 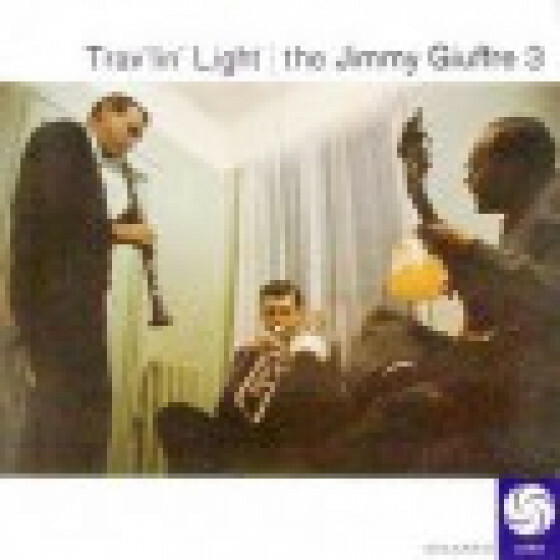 With guitarist Jim Hall and either Ralph Pena or Jim Atlas on bass, Giuffre is heard on clarinet, tenor and baritone. The generally introverted music is wistful, has a fair amount of variety, and is melodic while still sounding advanced. In addition to the nine original songs (including the earliest recording of Giuffre's classic folk song "The Train and the River"), two previously unreleased tunes (including "Forty-Second Street") were added to the reissue. 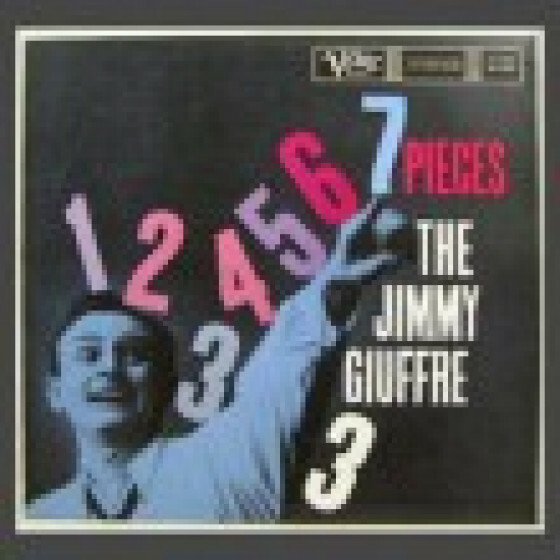 An excellent introduction to Jimmy Giuffre's unique (if not particularly influential) music." 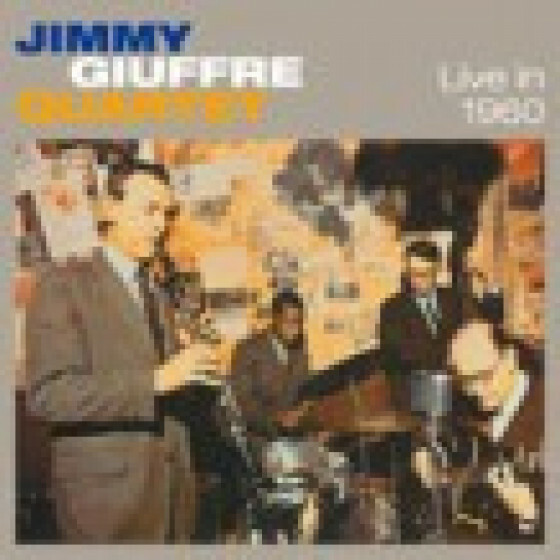 "In 1958, Jimmy Giuffre led one of the most unusual groups ever, a trio comprised of his reeds (clarinet, tenor and baritone), valve trombonist Bob Brookmeyer and guitarist Jim Hall; no piano, bass or drums." "On this interesting LP, Four Brothers Sound refers to the four overdubbed tenor saxes Giuffre uses throughout the session. The effect is similar to that achieved by Bill Evans on his similar effort, Conversations With Myself. The chief differences between the two might be this: where Evans layered wholly different improvisational lines to the same changes, Giuffre generally sticks to ensemble work. 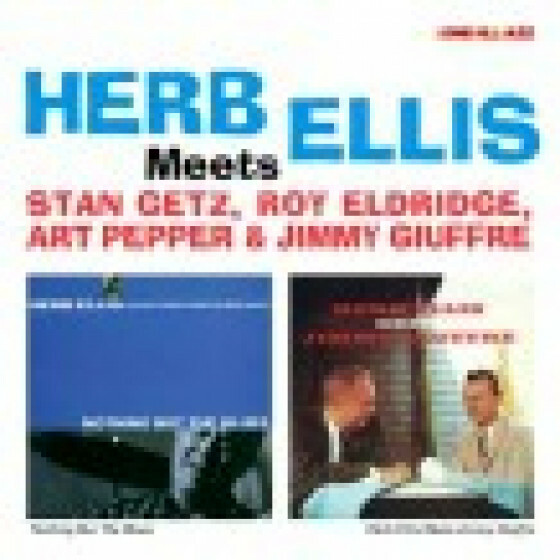 Also, Evans was the only performer on his set, while pianist Bob Brookmeyer and guitarist Jim Hall join Giuffre on several cuts. The resulting aesthetic is perhaps more clamming than that found on Conversations With Myself, as the listener is not faced with the challenge of following multiple improvisational directions at once. Particularly satisfying are the "unaccompanied" numbers, during which Giuffre's four sax lines weave in and out of one another and seem to float in a breathy space unhindered by sharp instrumentation. The effect of this overdubbing process is, while sonically challenging, unlikely to turn off listeners not quite sold on experimental jazz. Like the overdub sides Lennie Tristano cut for Atlantic three years earlier, Four Brothers Sound is proof that the term avant-garde needn't always be associated with harsh dissonance." 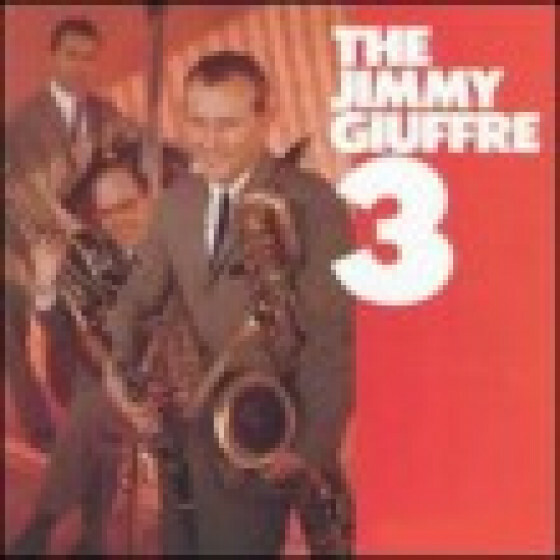 "In late 1957, jazz saxophonist, clarinetist, composer, and iconoclast Jimmy Giuffre broke up the original Jimmy Giuffre 3 with Ralph Pena and Jim Hall. In early 1958, for a recording session, he formed a new trio without a rhythm section. For the album Trav'lin' Light, his new trio included Hall on guitar and the underrated trombone giant Bob Brookmeyer. For a year, they gigged together up and down the West Coast and played summer festivals, recorded, and even played clubs in New York. They became a trio of adventurous musicians for whom form was not an obstacle to creativity. As the year wound down, Giuffre wanted to document the trio once more, sensing its life was coming to an end. He composed the four-movement "Western Suite" with the trio's strengths in mind, as a way of documenting how they had come together as a band during that year. The piece itself stands as a crowning achievement in a career that included discovering the talents of Steve Swallow and Paul Bley and making the truly revolutionary recording Free Fall for Columbia three years later. The roots of that thinking lie in this set. 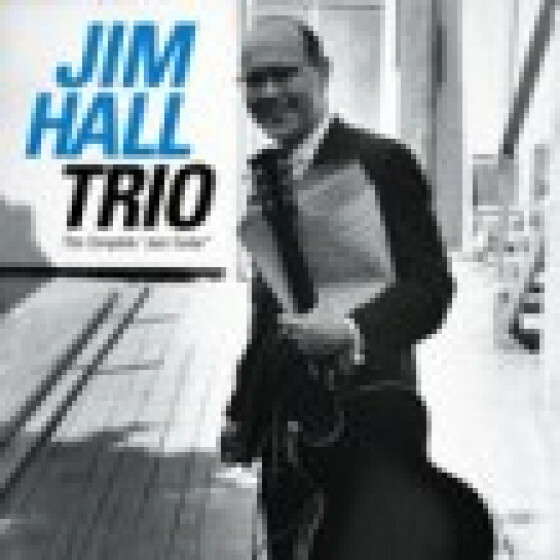 Jim Hall's playing was dark, funky, ambiguous, sounding like drums and voices all at the same time -- particularly in the fourth movement. Brookmeyer became the pace setter. His lines were played as stage settings for the other two players to dialogue and narrate against. Giuffre, ever the storyteller, advanced the improvisation angle and wrote his score so that each player had to stand on his own as part of the group; there were no comfort zones. Without a rhythm section, notions of interval, extensions, interludes, and so on were out the window. He himself played some of his most retrained yet adventurous solos in the confines of this trio and within the form of this suite. It swung like West Coast jazz, but felt as ambitious as Copland's Billy the Kid. The record is filled out with two other tunes, one of Eddie Durham's, "Topsy," and the final moment of mastery this band ever recorded, the already classic "Blue Monk." The easy stroll of the front line with Brookmeyer's trombone strutting New Orleans' style is in sharp contrast to Giuffre's clarinet playing. Which carries the bluesy melody through three harmonic changes before he solos and then plays three more. Hall keeps it all on track, and somehow the piece sounds very natural this way, though unlike "Monk," there are no edges here -- everything is rounded off. This is as solid as any of the earlier or later Jimmy Giuffre 3 records, and two notches above Trav'lin' Light in that it reveals a fully developed sense of the responsibilities, possibilities, and freedoms of reinventing jazz for the trio." "Jimmy Giuffre wrote seven distinctly different pieces for this Verve LP, with guitarist Jim Hall and bassist Red Mitchell joining him. Giuffre switches off between clarinet, tenor sax, and baritone sax between pieces, all of which are spacious while never venturing so far out as to lose the listener's attention. "Happy Man" gives the appearance of being an upbeat blues, but Giuffre's free-ranging approach to exploring its theme extends far beyond that artificial boundary; his lyrical clarinet trades off with the soft playing of his session partners. 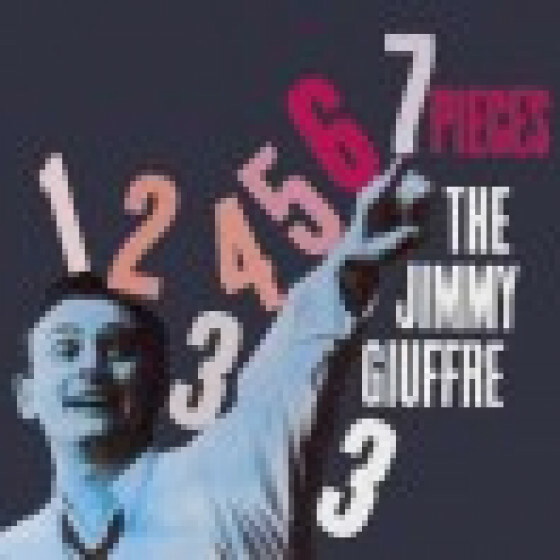 Long out of print, any fan of Jimmy Giuffre's unique blend of cool jazz should snap up this record without hesitation the moment it is found." 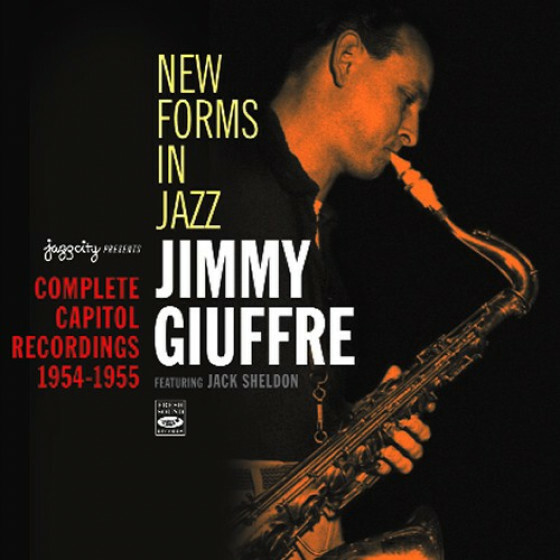 Jimmy Giuffre's small-group recordings of the late '50s and early '60s are renowned for his lyrical tone and intimate chamber jazz settings. Joined by frequently collaborator Jim Hall on guitar and bassist Ray Brown (who easily settles into the mellower atmosphere far removed from his many recordings with Oscar Peterson), Giuffre primarily sticks to clarinet in his interpretations of the standards "Mack the Knife" and "Come Rain or Come Shine." 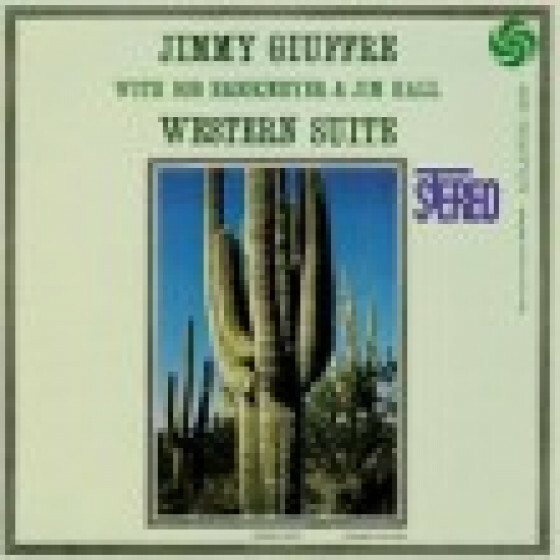 Switching to tenor sax, Giuffre negotiates Jim Hall's tricky "Careful," though it is Hall's bluesy solo that is the highlight of this track. Giuffre's "Ray's Time" is a blues dedicated to Brown, featuring his driving bass underneath the leader's smoky tenor sax. Giuffre's effort on baritone sax, "Time Enough," makes it obvious that this isn't his primary instrument; his sound is much harsher and less melodic than either clarinet or tenor sax."